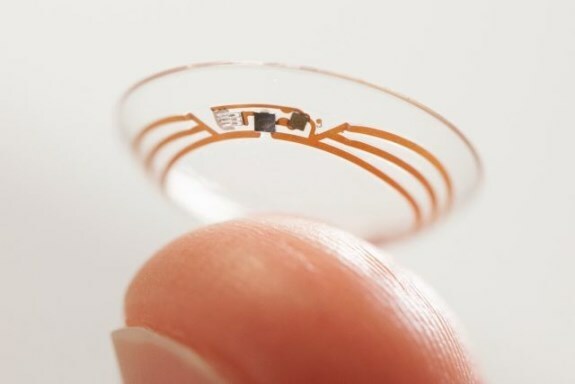 Google revealed it's working on a smart contact lens capable of tracking the glucose levels of people with diabetes. The device works by measuring the glucose levels in tear and Google is exploring ways to integrate tiny LEDs that could light up to indicate that glucose levels have crossed above or below certain thresholds. Full details at the Google Blog.